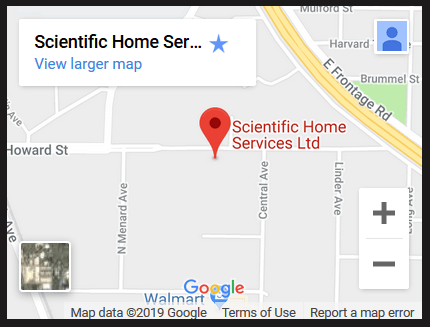 Scientific Home Services Ltd is pleased to use window installers that we train and school on our expectations for the installation of your windows in Chicago, IL. All crew leaders are certified lead safe installers and will follow lead safe protocol when required. This is in conformance to the 2010 EPA regulation requiring that one member of each crew must be a Lead Certified Renovator. Our installers have been working for us an average of ten years and know the high standards expected of them. We help them achieve this by providing the finest materials needed to complete each job to its specific requirements. Most companies make there installers purchase their own materials but we provide all materials to our installers to ensure only the highest quality materials are used. Lastly, to ensure you can enjoy your windows immediately, we have switched to a low VOC neutral cure silicone that emits little to no odor while drying. 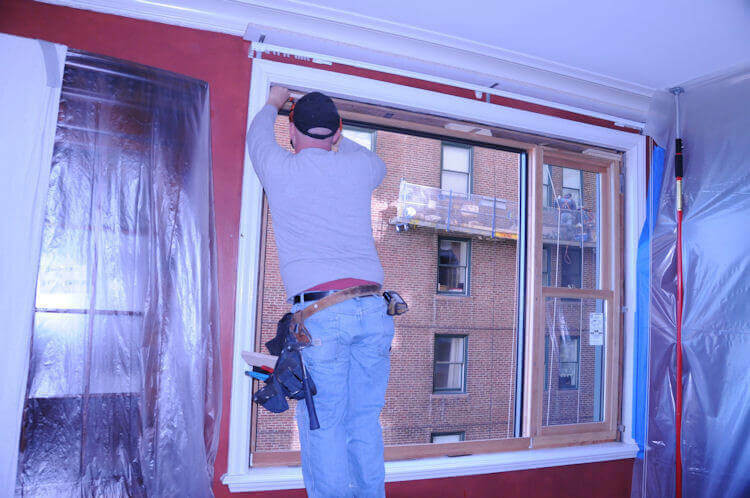 In addition, on the interior we used a latex silicone based caulk for a superior a fast drying finish.